After nearly 50 years, Andy Warhol and John Wilcock’s Interview magazine has reportedly been shut down, with The Cut reporting that employees made the announcement themselves on Twitter and the Observer reporting that the magazine’s assets are being liquidated—though the magazine’s current ownership has not made an announcement yet. 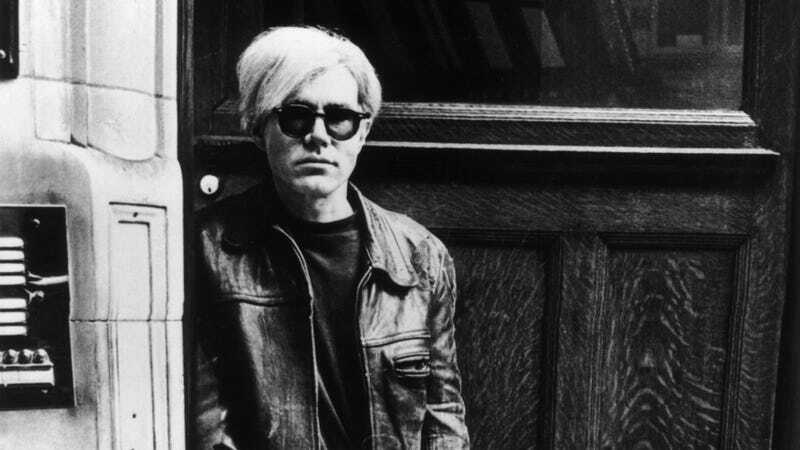 This development caps off the long and stories history of the magazine, which Warhol himself reportedly distributed in its early days to the coolest members of hip society, with Warhol remaining involved (in a gradually diminishing capacity) right up until his death in 1987. Since then, it has been controlled by Brant Publications, which is owned by rich guy Peter Brant, with writer and editor Ingrid Sischy running the magazine for after Warhol’s death. She left Interview after nearly 20 years when she began a relationship with Brant’s ex-wife Sandra—the two of them later got married and ran the international editions of Vanity Fair together. Over the last year, Interview has faced numerous financial challenges, including an incident in February when the publication was briefly kicked out of its office after Peter Brant failed to pay the rent on time. There were also allegations of “inappropriate behavior” against creative director Karl Templer, who reportedly resigned from the magazine because he was owed $280,000 (and denies the allegations). Though not necessarily as culturally relevant or necessary as it once was, the magazine still had a knack for inspiring creative and surprising discussions, like this weird interview between Will Ferrell and Joaquin Phoenix that we covered in April.